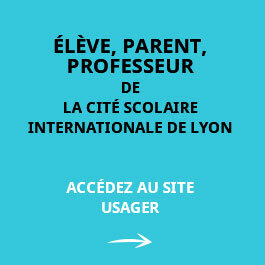 The Cité Scolaire Internationale (CSI) of Lyon aims to welcome students wishing to follow an international school curriculum within the French education system leading to the OIB (International Option of the Baccalaureate). 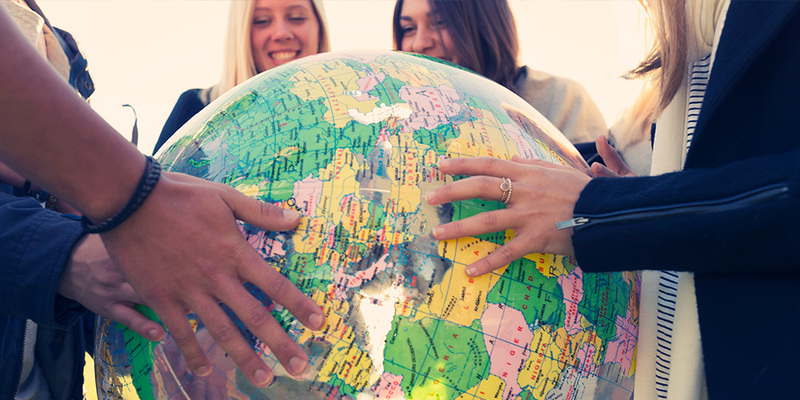 The CSI hosts nine International Sections: English-speaking (subdivided into high school into English and American sections), German-speaking, Spanish-speaking, Italian-speaking, Portuguese-speaking, Japanese-speaking, Polish-speaking, Chinese-speaking, Arab-speaking. These nine International Sections are present from elementary school to the high school. 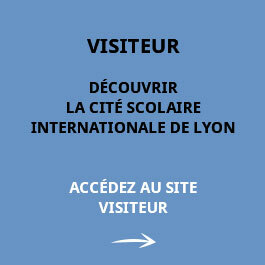 If the elementary school and the college welcome exclusively students of Sections Internationale, the high school also welcomes pupils of the geographic sector.